Jose Mourinho has to have something up his sleeve! With all the talk of Fernando Torres being linked with a deal to move to Milan, you have to think that Jose Mourinho has something up his sleeve before the transfer window closes. Now with Costa being injured, expect Chelsea to move in the market once again. We have already seen Demba Ba, Romelu Lukaku and Samuel Eto'o all leave the club this summer, leaving us with three strikers - Costa, Drogba and Torres. 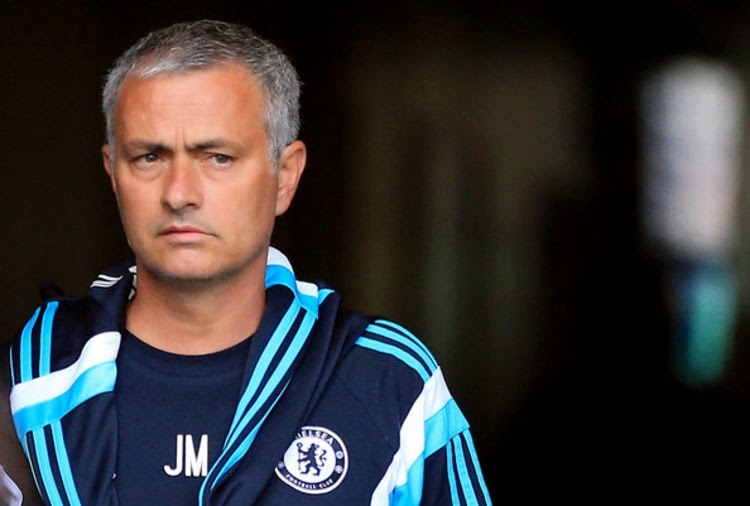 We have also heard the manager explain that he is "happy" with his squad but to then contemplate Torres leaving? Surely something is on the cards. 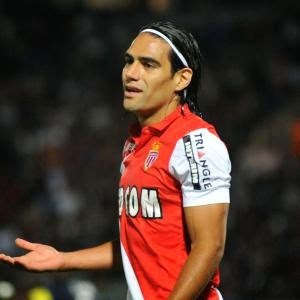 One player who is going to be costly even as a loan signing is Radamel Falcao who has been made available this season by Monaco. Reports suggest that the French side are looking for around 20m Euros to take the Colombian for the season to cover his salary and bonuses which is a massive amount of money! Falcao is someone Chelsea have been linked with for a couple of seasons now but he choose the riches of Monte Carlo rather than West London after leaving Atletico Madrid. Now, with Arsenal also looking for a replacement for the injured Olivier Giroud, Falcao is willing to move for a season to the Premier League and in my eyes, he would be the ideal signing if Torres leaves and there is a space in the squad. 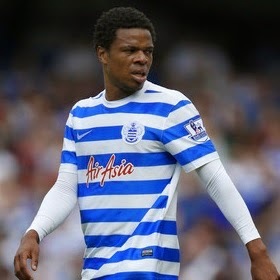 Loic Remy is another player many people have been looking at this summer. It would be interesting to see if one of the big guns take a gamble on a player who hasn't really had a chance to show what he could do in sides packed with world class players. I am sure he would thrive but it's whether or not someone like Mourinho would take a chance on him as we did with Demba Ba. Jackson Martinez is another player linked with a big money move to the Premier League in recent seasons and once again his name will be touted around before the window closes. The problem is, Porto will hold out for the release clause to be met in his contract which could cost around 30-30m Euros. Chelsea have also been linked with Mattia Destro of Roma who is valued at 20m Euros. His record in Italy is 33 goals from 87 appearances with last season being his most productive - 19 goals from 41 appearances. As yet untested elsewhere it will be interesting to see if Jose follows up his "reported" interest in the 23 year old. You look around elsewhere and it's difficult to first of all, find someone available and then to find them available at the right price. Here's one out of the blue but one to consider - Danny Welbeck of Man United! He is a finisher and someone who could be available at the right price. He works hard off the ball and has plenty of energy. As I said, I do feel that Jose Mourinho and Chelsea were already working behind the scenes to bring someone in to replace Torres. Let's see how long they take to move in the transfer market once again if the Costa injury is confirmed! What do you think now? Do you think we would sell or loan Torres after Costa's scare and who would you like to see come in?